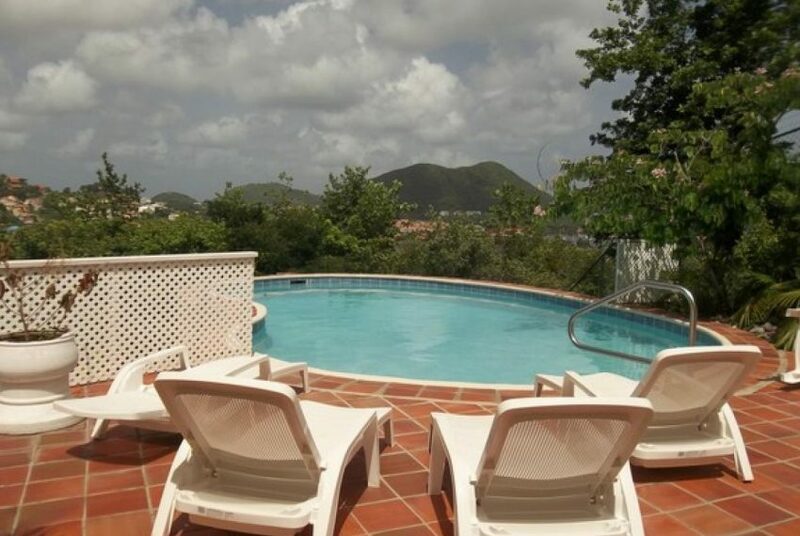 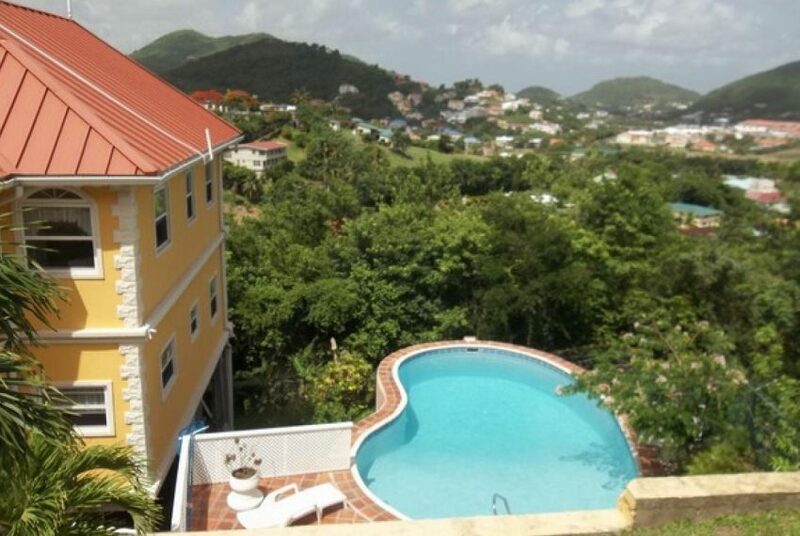 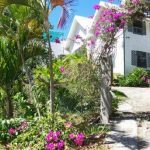 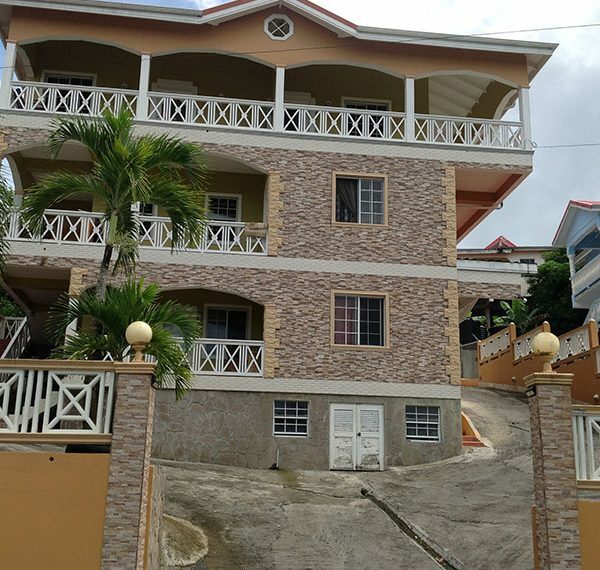 Marina Haven Villas is as the name suggests – a haven away from the hustle and bustle with a scenic view of Rodney Bay Marina.THERE ARE FOUR – 2 BEDROOM APARTMENTS, FULLY FURNISHED. 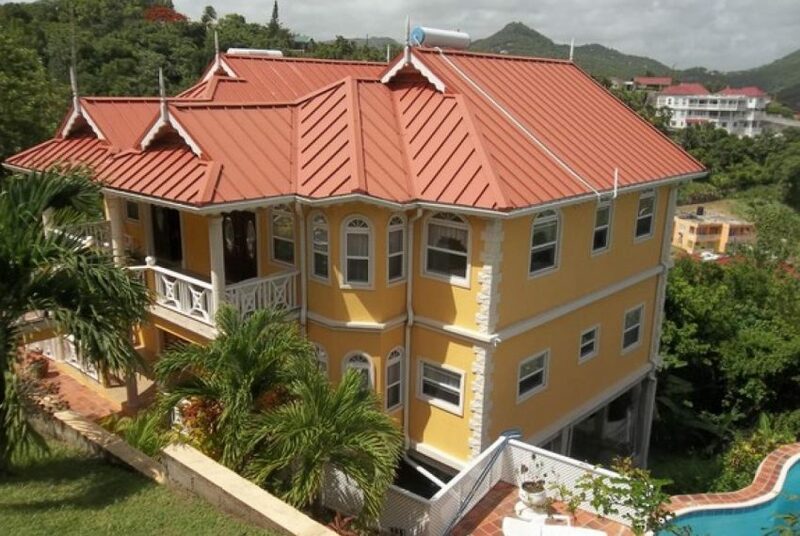 This well built property is surrounded the beautiful landscaping full of colourful plants, mature trees and a shimmering pool with a BBQ area just waiting for that pool party to begin; The uniqueness is that each unit has its own name; on the lower deck are the Pirates Nest and Deck Lodge the design being very Caribbean in style, with pastel colours throughout, high ceilings, pale colours on the walls giving depth to the rooms. Each bedroom is a Master suite with a four poster bed, its own ensuite perfectly decorated in a sand stone tile and private balcony for that early morning coffee or late champagne toast. 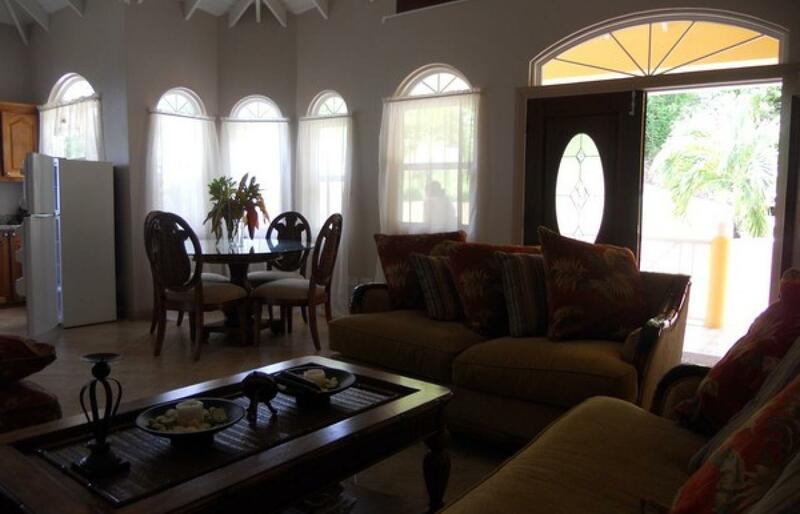 The decor for the living area is light rustic wicker furniture, ceiling fans and the accessories bring a natural chic to this space. 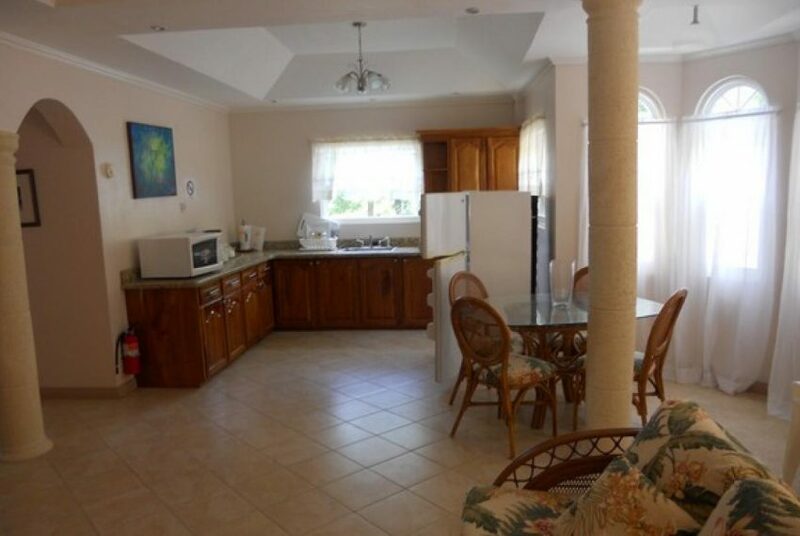 The Kitchens have granite counter tops and all modern appliances: the layout of the kitchens allows one to be able to be involved with guests, while preparing meals or drinks. 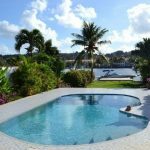 The Upper decks are the Coral Cove and Anchorage Inn which are on the very high end scale for persons looking for the ultimate in living. 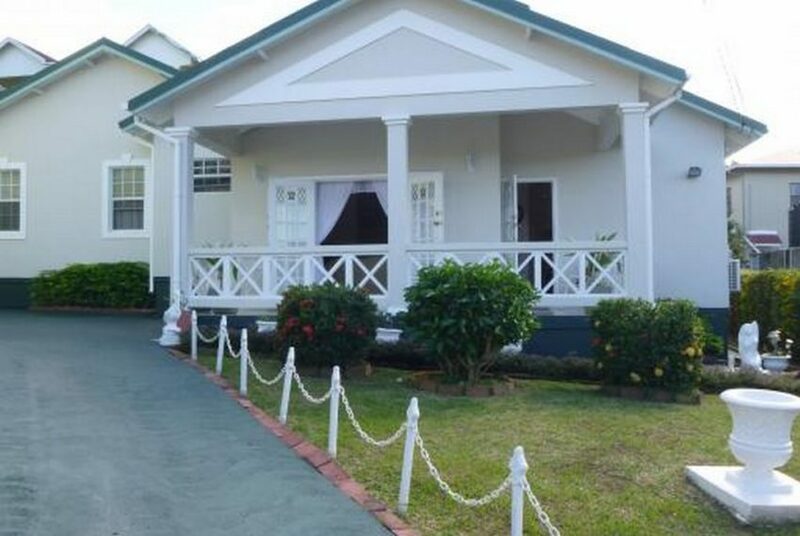 The bedrooms have solid wood four poster beds all draped adding to the luxury of this suite, a flat screen TV for relaxation. 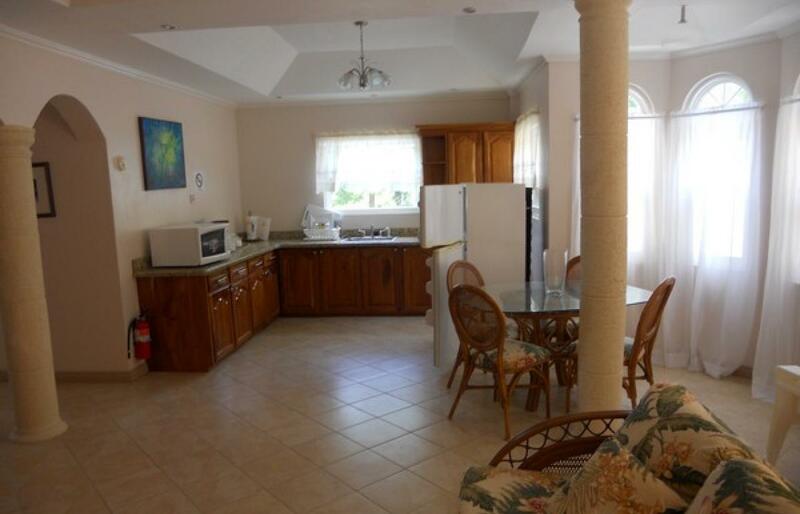 Bathrooms are en suite and private balcony like the lower deck. 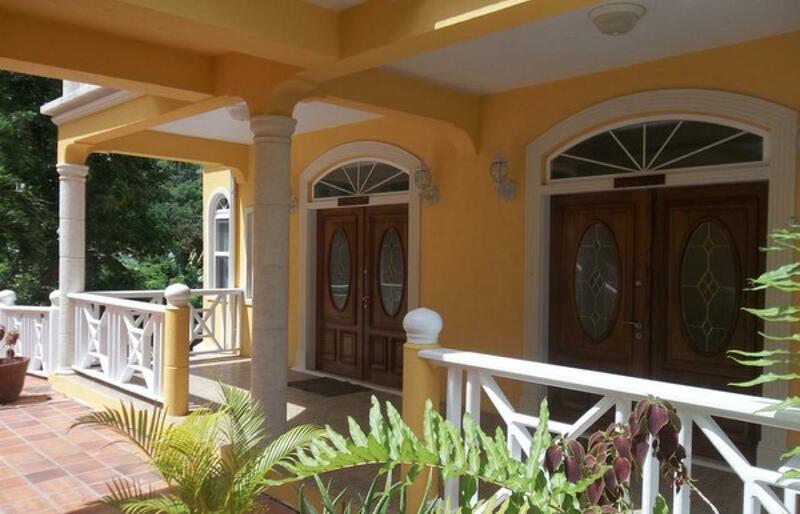 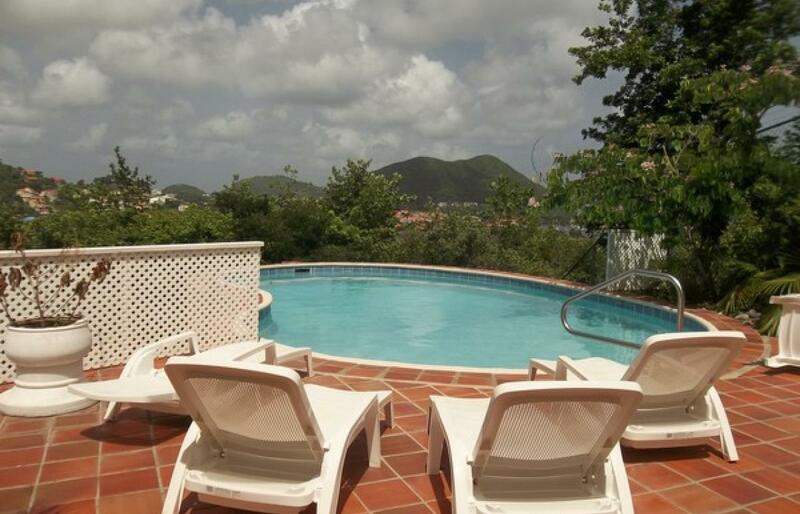 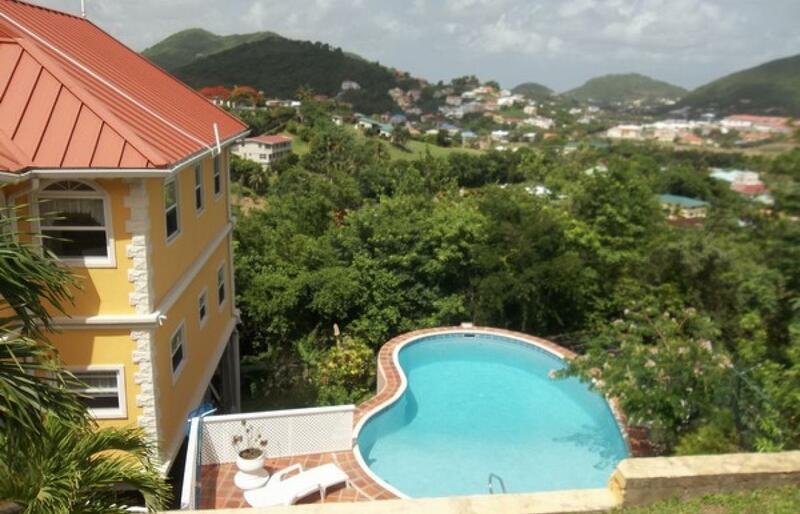 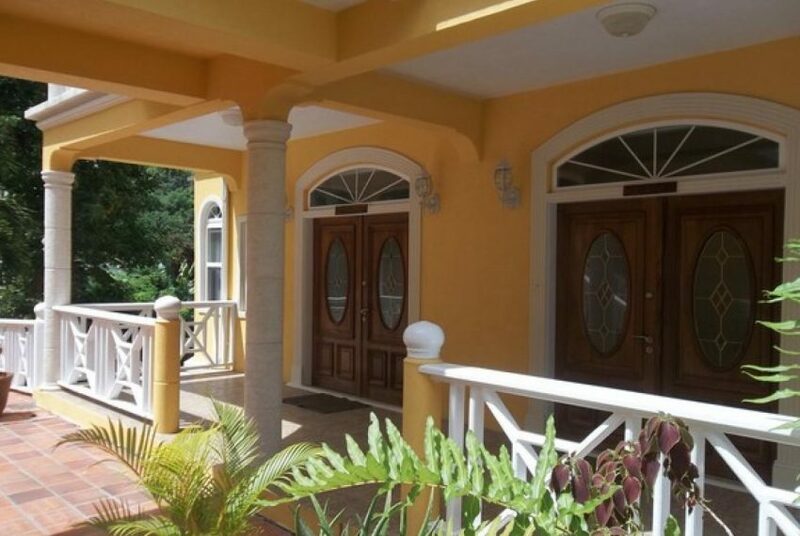 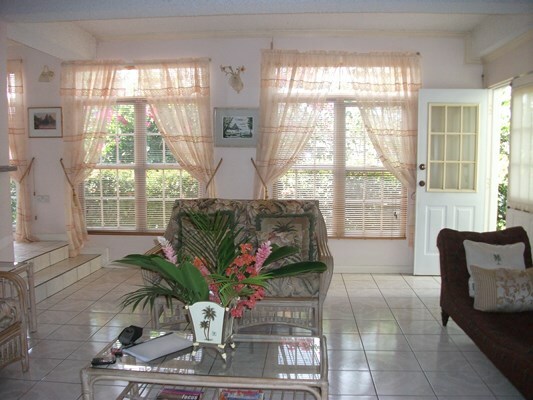 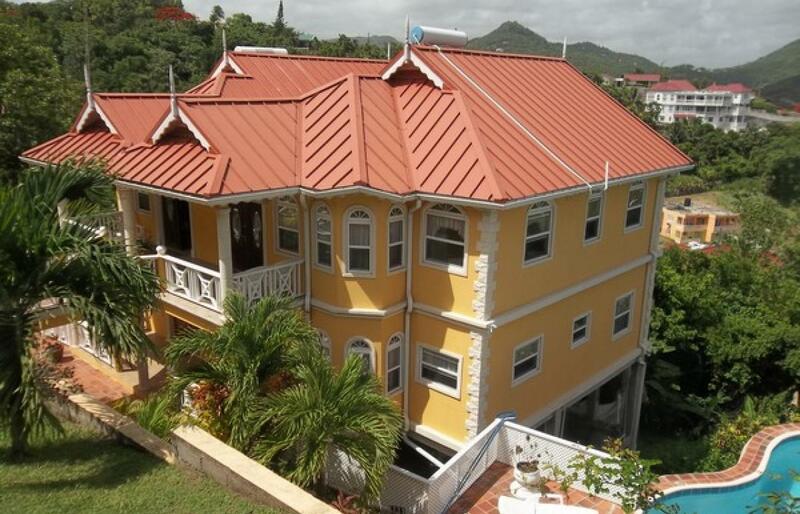 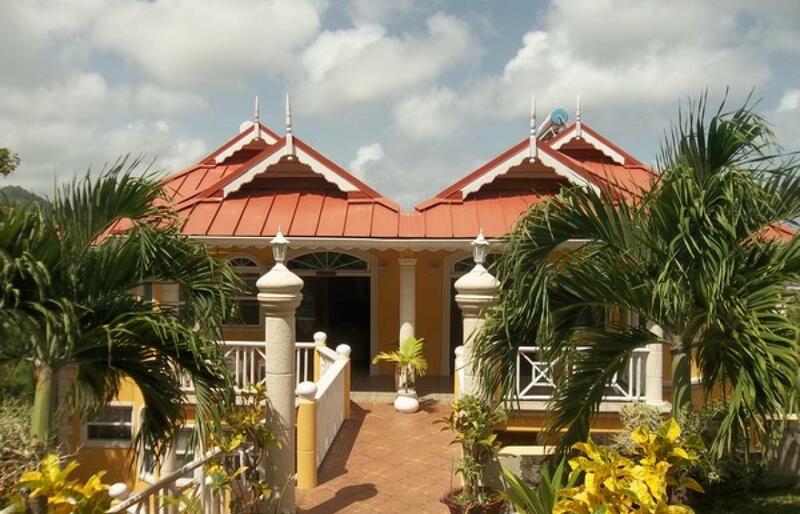 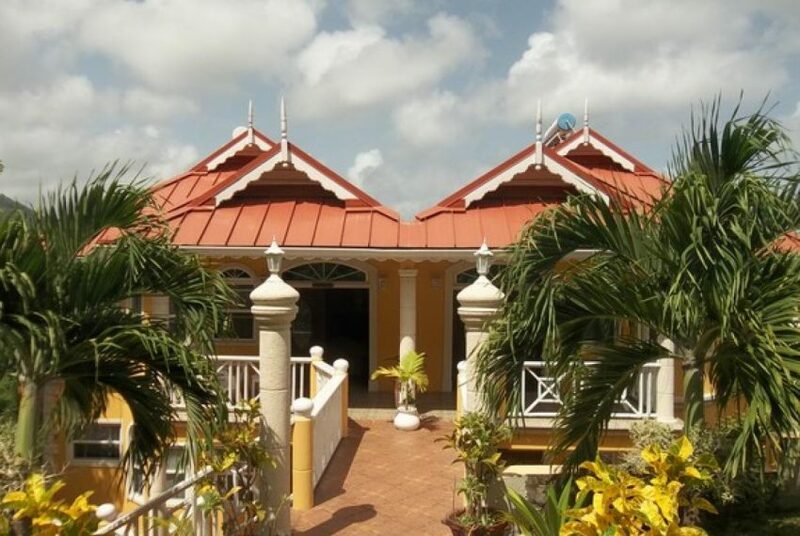 A very well designed investment property to use for vacation or quality long term rentals.